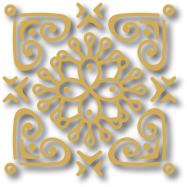 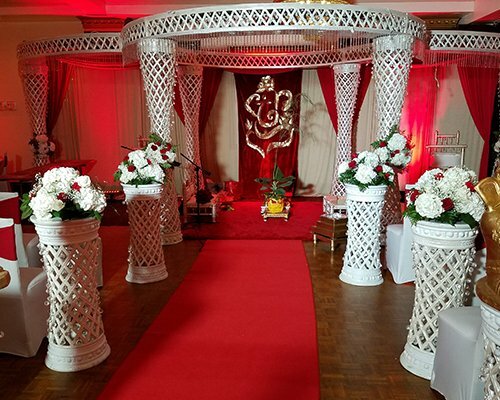 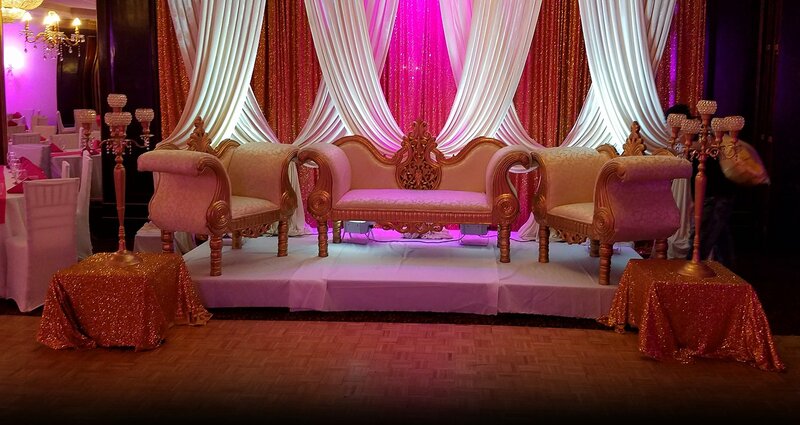 Antun's by Minar – We provide a wonderful choice of wedding and event venues. 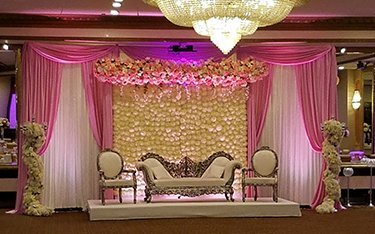 Antun’s by Minar provides a wonderful choice of wedding and event venues. 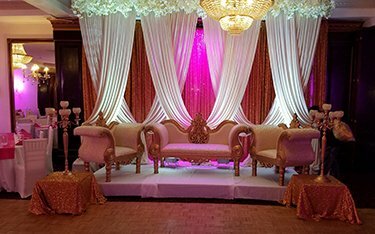 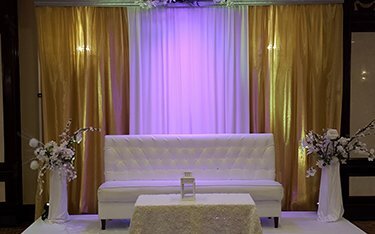 Antun’s by Minar is a venue that hosts any occasion with class and style. 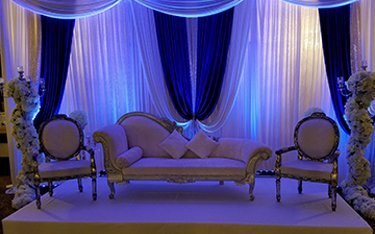 Antun’s by Minar is a venue that hosts any occasion with class and style. 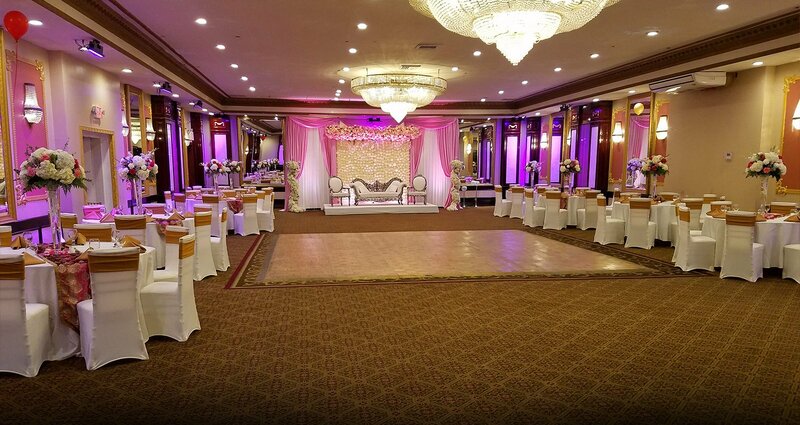 Breathtaking catering rooms, dramatic lobby staircase allows guests to experience true elegance and sophistication. 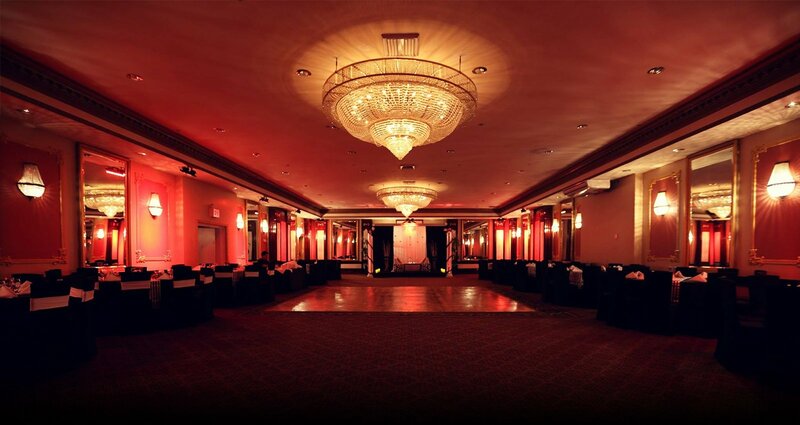 A world class culinary experience that is beyond extraordinary. 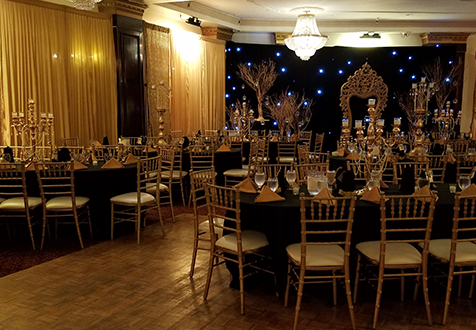 Our menu includes a large variety of South Asian, Spanish and Italian; creative and tasteful dishes and will happily customize your event’s culinary experience! 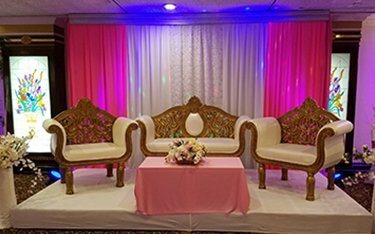 Antun’s by Minar provides a wonderful choice of wedding and event venues. 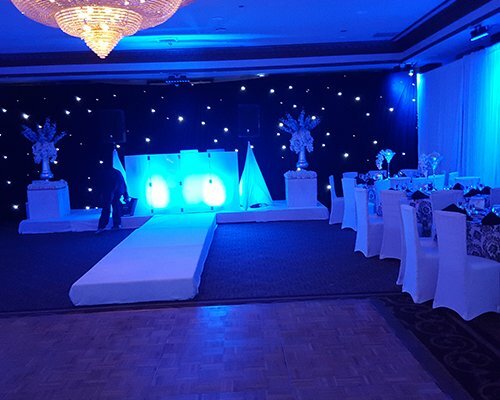 From the magnificent Ballroom Suite with seating up to 250 Guests to the Hamilton Paget Room which is suitable for up to 400 Guests. 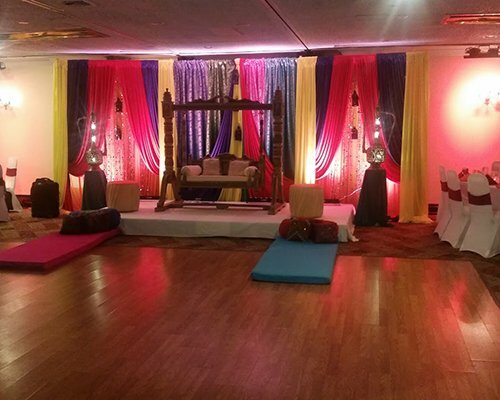 Antun’s by Minar specializes in indoor and outdoor catering. 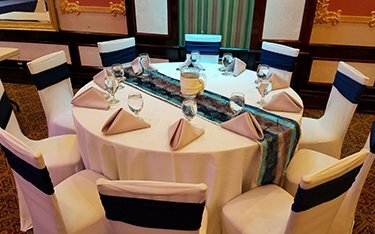 Our culinary team creates exquisite cuisine that offers variety of flavors to suit any taste.